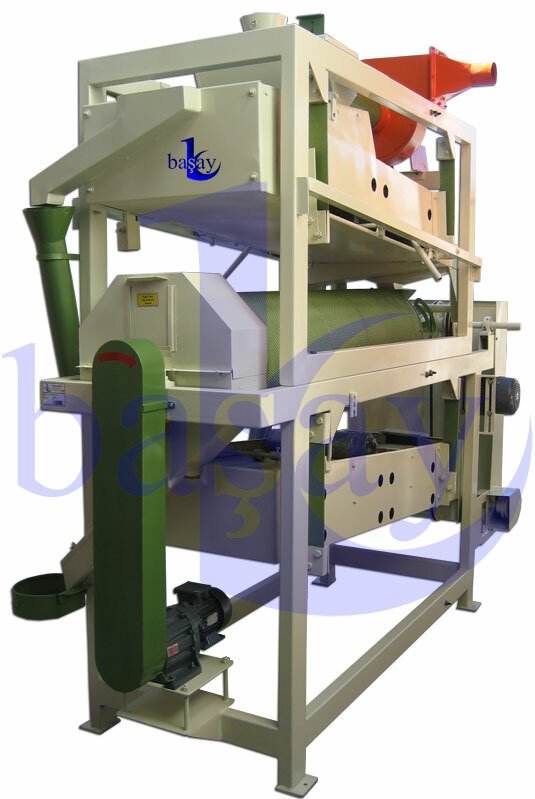 BAŞAY - Seed Cleanser and Medicator - Baserler Pazarlama Makina Imalat Sanayi ve Ticaret Ltd. Sti. 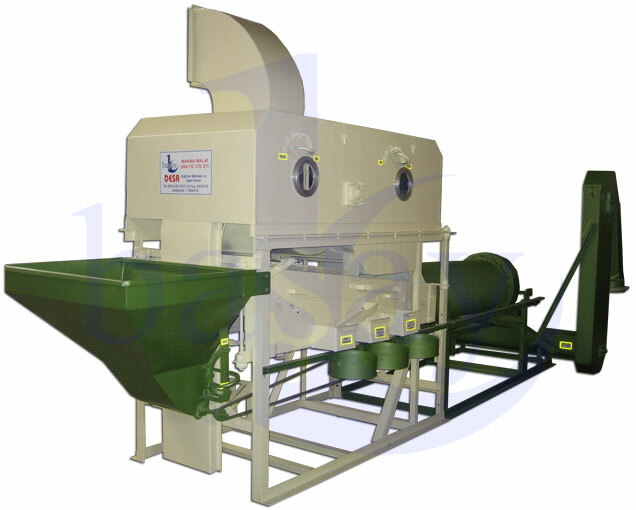 It cleans and sorts wheat and barley for seed processing. 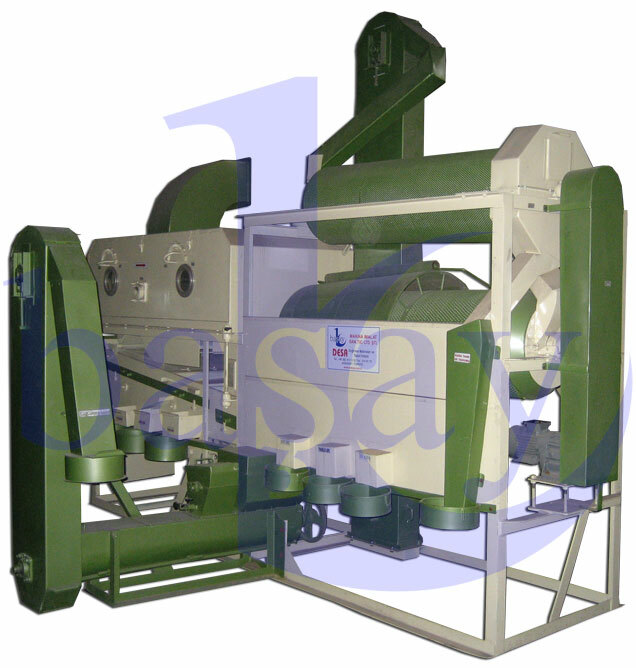 Product enters with XL Fan system, no mechanical movement. 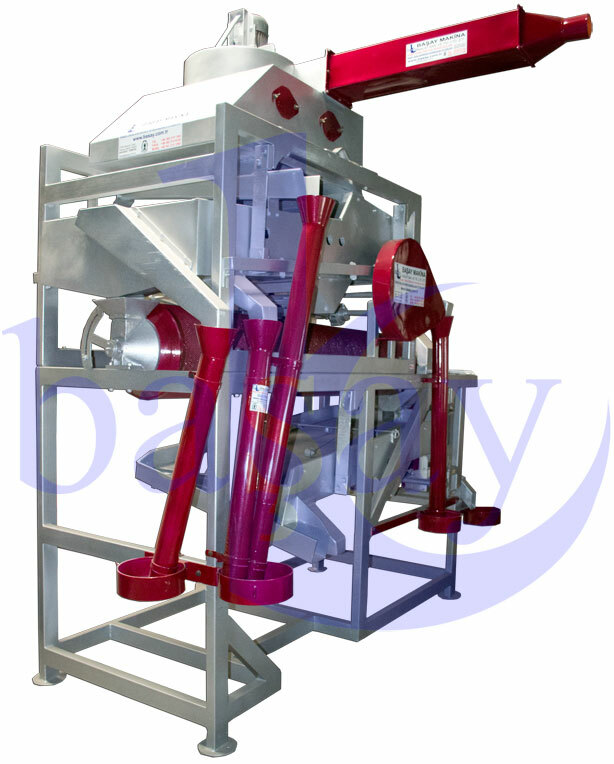 Heavy particules sorted out from the beginning on intake. XL Fan helps to remove most of the dust an light-weight particules. It has double indented cylionder. Total power required 8.25 kw / hour.